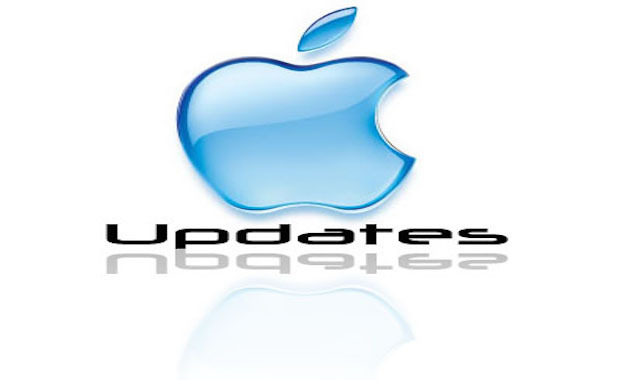 The update to OS X had been expected what with the amount of Beta versions released in the last few weeks. My favourite part of this release is the move to a new Photos app, getting away from the disastrous iPhoto! but the biggest change is that Photos will be more in touch with iCloud, keeping your photos in sync across all of your devices. Another interesting part of the release are all new emoji and emoji skin tone modifiers. When selecting an emoji with a skin tone, such as one of the many people emoji, it’s now possible to choose a specific skin tone from one of six options. The iOS 8.3 update is available immediately as an over the air update to your iPhone, iPad and 5th-generation iPod touch. Just go to Settings-General-Software Update on your device.